Somnium Nox. Atmospheric black metal. Do those words fit together like a hand in a glove? They should, and here’s why. 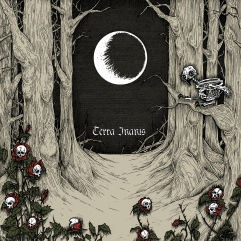 Terra Inanis is the follow up to their highly enjoyable debut single, ‘Apocrypha’. Does it represent a step forward from that single? Yes. Terra Inanis sees Somnium Nox further hone their craft, and slide into these pieces as if they were components in a well-oiled machine, crafting a solid, full bodied sound across three sprawling movements. There is a lot of light and shade being created here, and Somnium Nox should be commended for crafting these pieces with such dedication. The atmospheres created range from a raging storm to the lightest of touches. But the noticeable element is in how successfully they are arranged. The transitions are seamless; they sound so natural, yet the immense care that must have been taken to weave them together is noticeable. Opening track ‘Soliloquy of Lament’ is a sharp statement of Somnium Nox’s intent. Harsh screams meet raging passages and subtle, chilling ambience. A didgeridoo and some spoken, almost whispered vocals are used to wonderful measure. ‘The Alnwick Apotheosis’ and closer ‘Transcendental Dysphoria’ offer further exercise in dissonance, that highlight exactly how good Somnium Nox are at their craft. I’d like to dissect the tracks further, but in listening to these pieces for review I began to almost see them as a single movement, and I think that dissecting them in too great a detail would do potential listeners a disservice when there’s a lot here to discover, and enjoy for yourselves. Just as I have done while writing this review. 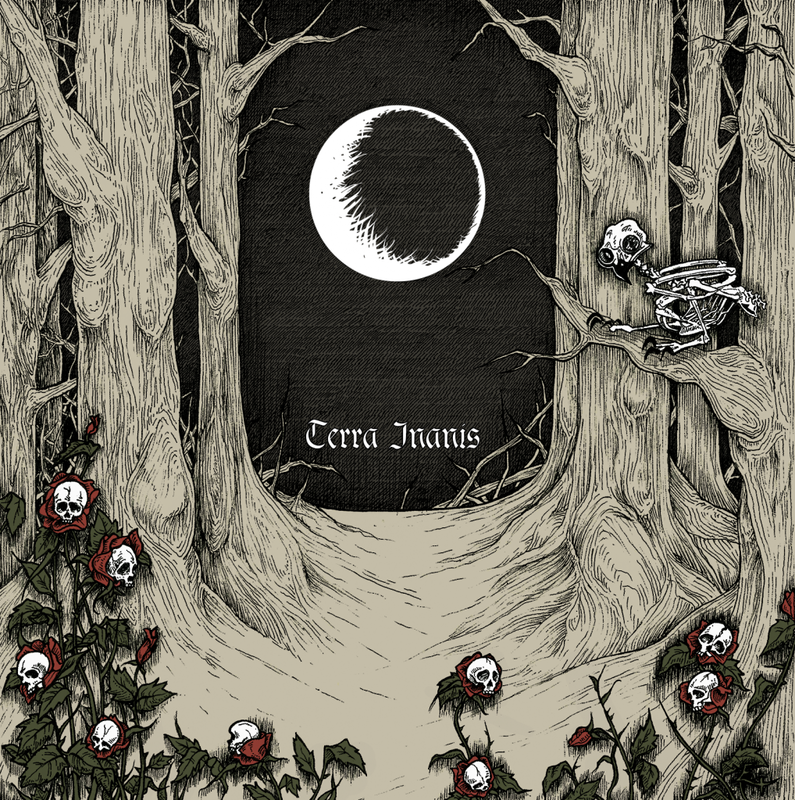 Terra Inanis represents a definite progression from ‘Apocrypha’, and I’m highly intrigued to know where Somnium Nox will head next in pursuit of their sound. A minor complaint is perhaps that the album is too short. Somnium Nox obviously knew what they wanted to achieve, but maybe an additional, perhaps shorter track, which played with a different set of dynamics wouldn’t have gone wrong here. Nevertheless, a highly enjoyable work that fans of atmospheric black metal are sure to enjoy.